Melbourne Florida Catering was started with the idea of helping people find the perfect fit for their catering needs. Every catering event is different. Whether it be the style of food, the price point, or the amount of people at the event, every catering event presents it own set of unique demands that must be met. This site is here to help you quickly and efficiently find the caterer that best meets your needs. Our job is to help you avoid the pitfalls that come with creating or coordinating an event like this. You have plenty of logistics to worry about and supplying the food is just one of those facets. We are here to help. Feel free to use our free website and we hope that it helps you. 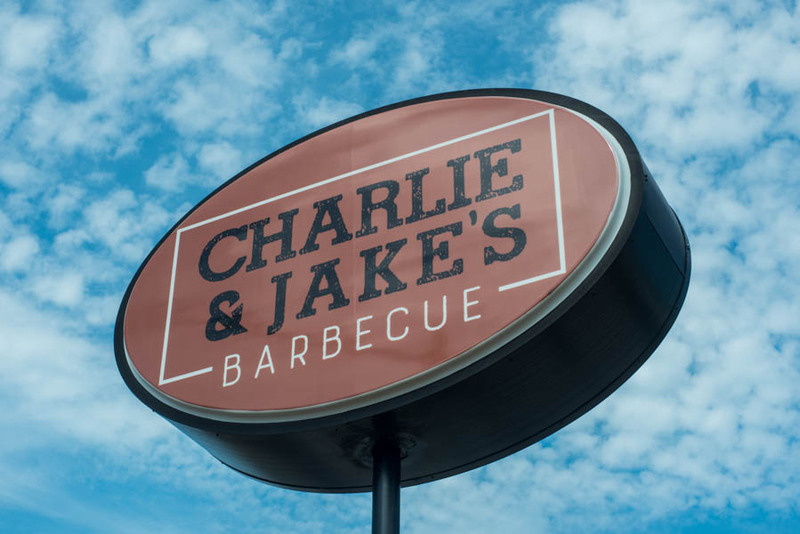 No matter if your gathering is 20 people or 2,000 we here at Charlie and Jake’s can make it happen! We have extensive experience . . . 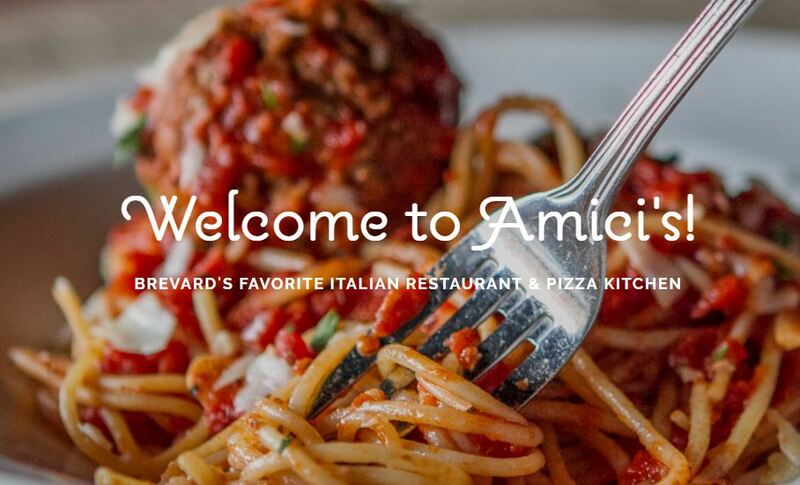 Whether you are planning a corporate luncheon, wedding reception, birthday dinner, or a special event at your home, let Amici’s help you create an . 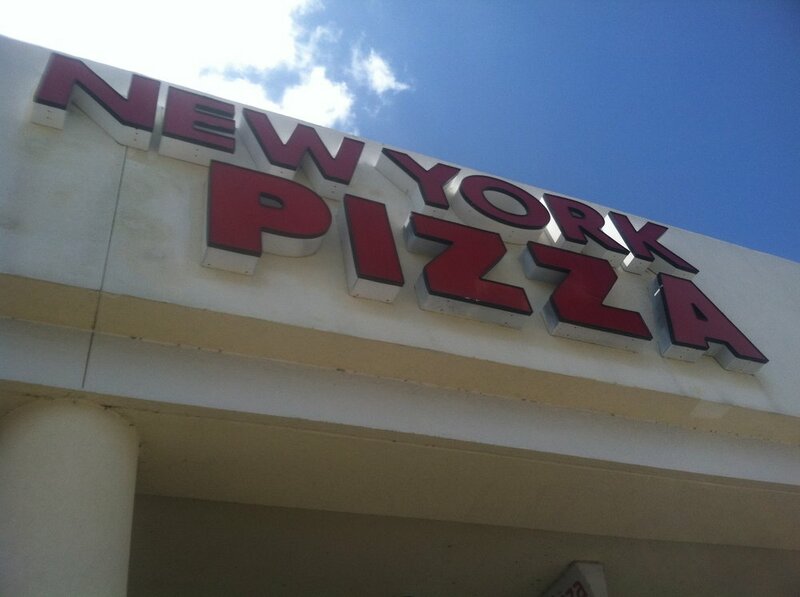 . .
New York Pizza & Pasta is an Italian restaurant in Melbourne, Florida, that offers New York pizza and pasta for dine-in, carryout, and delivery. . . .
We are the first and only website dedicated to catering and catering reviews in Melbourne Florida. Sometime the caterers themselves will offer seasonal deals or price per head discounts. Find out which catering companies are best with our detailed star rating system as well as view real photos from actual caterings. You contact the company of your interest directly or shoot us a message and we can help you contact them. The benefits of comparing the catering companies in the Melbourne Florida area at the same time and same website is obvious. Save time and effort and find the company that fits your needs. Copyright© melbournefloridacatering.com 2019. All Rights Reserved. Catering Directory and Catering Reviews in Melbourne Florida USA.